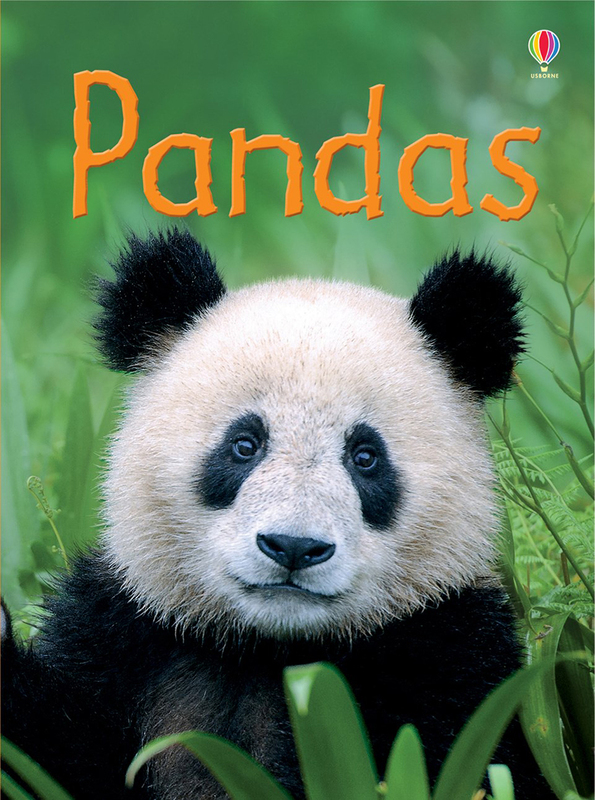 A colourful, informative and extremely cute book about pandas, full of photographs and colourful illustrations. Each page focuses on a different aspect of panda life, from how they find bamboo to eat to the way a baby panda learns to survive in the wild. 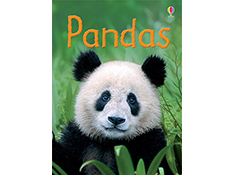 Includes special pages on how pandas are cared for in captivity and how they can be reintroduced to their natural habitat. With large photographs, clear illustrations and simple text, this book is perfect for beginner readers who prefer real life stories to fiction. A glossary at the back explains specialist terms, and Usborne Quicklinks to specially selected websites allow readers to access additional information and activities.